One of my favorite Gi designs in recent memory, but it falls short in the comfort department. It is the lightest of the light. If you are on safari or traversing the Sahara, this Gi might be for you. Price: $139.99 – Size tested A2, my dimensions: 5’10″ 195lb. The top fit me great. I can’t stress it’s lightness enough, it almost feels like paper. A strong negative however is the very scratchy seam tape throughout this Gi. The wrists seam tape are so scratchy I didn’t enjoy wearing the top at all, regardless of how cool I thought it looked. 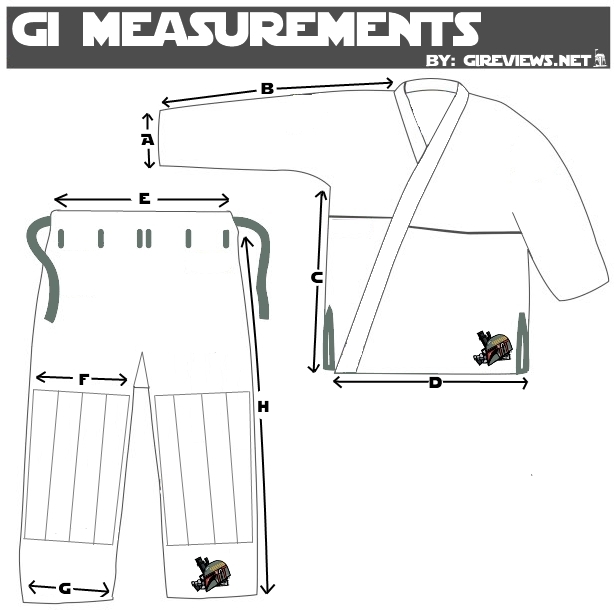 (Note: Scot from Arte Suave has looked into this and will be fixing it for their next gi, the Bravo). The belt loop system works as advertised but the traditional drawstring can be tough to undue once soaking wet. A great concept that lacks in execution unfortunately. The Gi does come with a stylish Gi Bag…which is quite roomy compared to most and looks great.